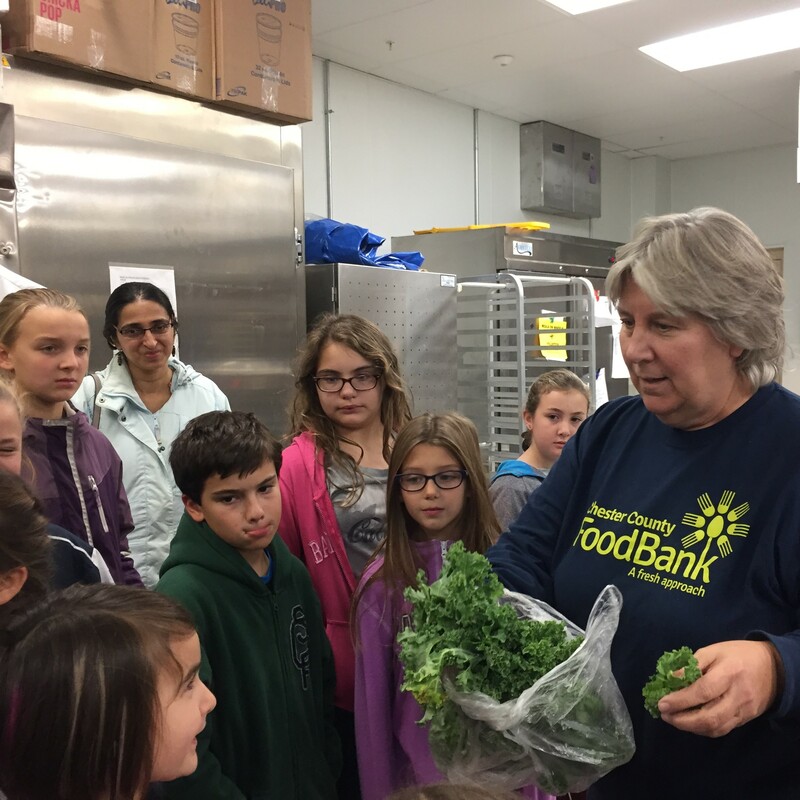 Join us for a tour of the Chester County Food Bank facility, which serves the hungry and food insecure of our county. We’ll learn all about the problem of food insecurity and the process of food donation. Rushton Farm itself donates about 3,000 pounds of fresh produce annually.